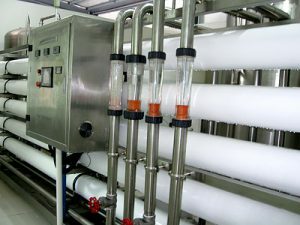 Drink Bottled Water Filling Machines apply to the production of non-carbonated drinks as pure water and mineral water, with optional capacity from 8000BPH to 48,000BPH. 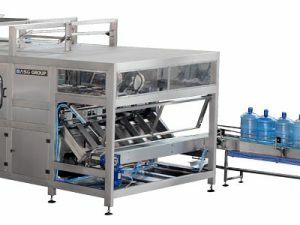 1.Drink bottled water filling machines has compact structure, fine operation system, easy operation and high degree automation. 2. 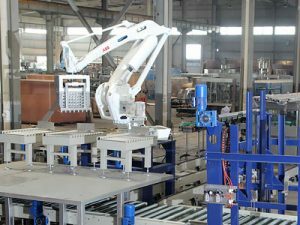 Adopting air conveyor and inlet bottle trackwheel directly connection technology, cancel inlet bottle screw and conveying chain, easily to change other size bottle. 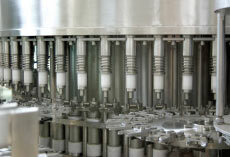 Bottle goes through air conveyor into water filling machine and then transmitted to washing machine by inlet bottle steel track-wheel. 3. 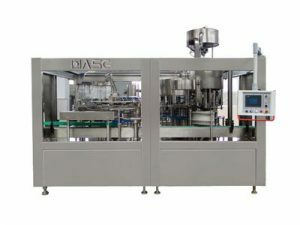 Drink bottled water filling machines parts connected with material all adopt exported high quality stainless steel, no art design blind corner, easily to be cleaned. 7. 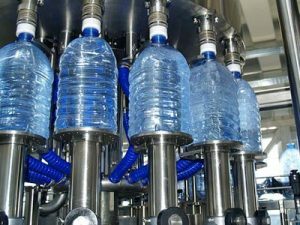 Drink bottled water filling machines no needs to adjust equipments height when changing other size bottles, just need to change track-wheels. 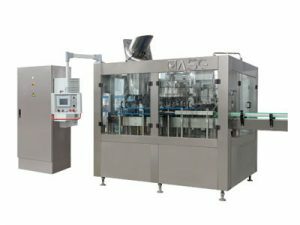 9.Drink bottled water filling machines perfect overload protecting device, which can effective protect machine and operator. 10. 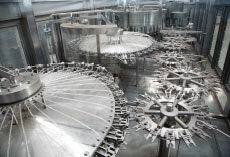 Controlling system has water level auto controlling, lack caps checking, auto stop washing and counting functions. 14. 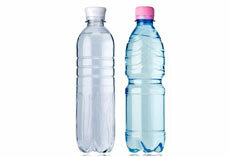 Drink bottled water filling machines adopts advanced touch screen controlling, which can achieve human-machine dialogue.